Who answers your phone? 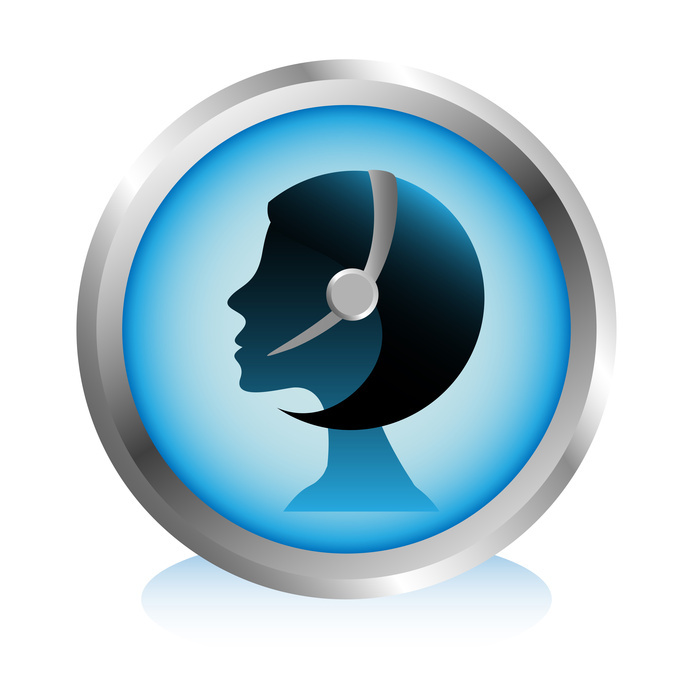 Many companies rely on an automated answering service to answer and route calls to the right individual or department. This is not the best plan for a number of companies and offices for whom customer service is an important part of their business. For instance, doctor’s practices often rely on a medical telephone answering service for times when their staff cannot get to the phone. If you are looking at hiring a live operator answering service, you need to consider the following.